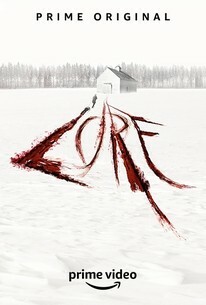 Amazon Studios launched Series 2 of Lore in October. Check out Episode 1, Burke & Hare: In The Name Of Science. Doug features as Edinburgh surgeon Dr Robert Knox, who commissioned the notorious grave robbers, or ‘Resurrectionists as they were known. Available now. Free with Amazon Prime.